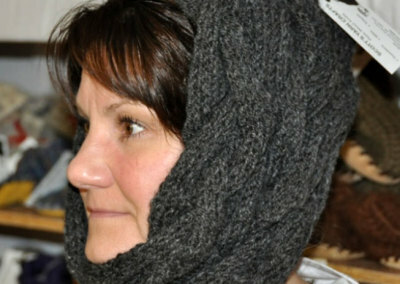 Eva Scott is the artisan behind Scott’s Yarn Crafts in North Battleford. 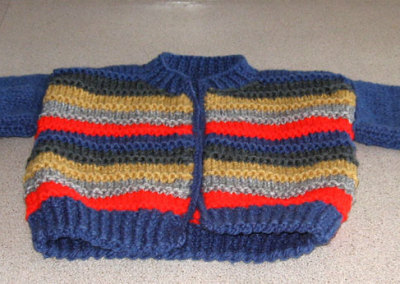 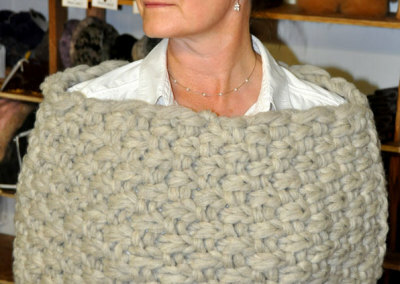 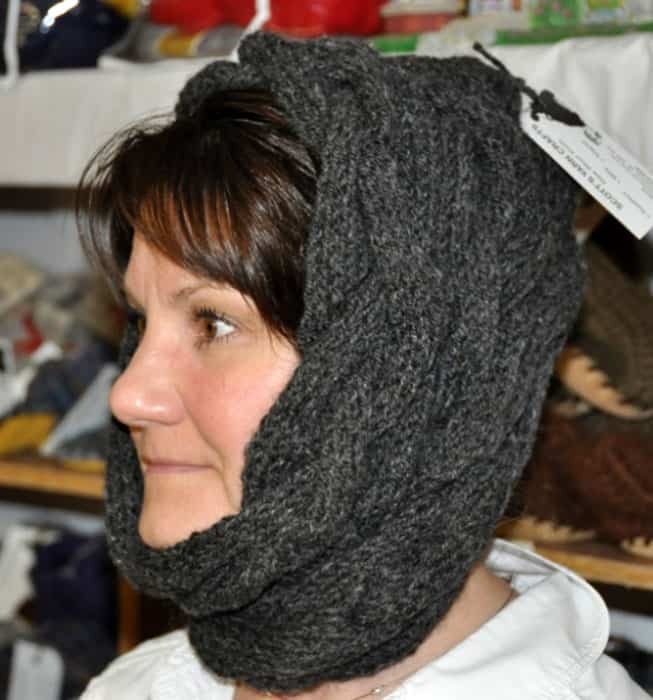 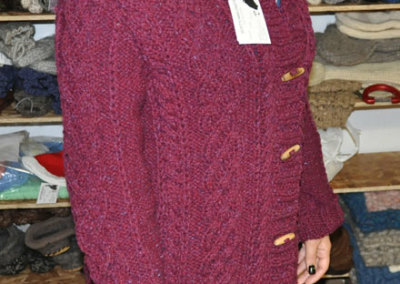 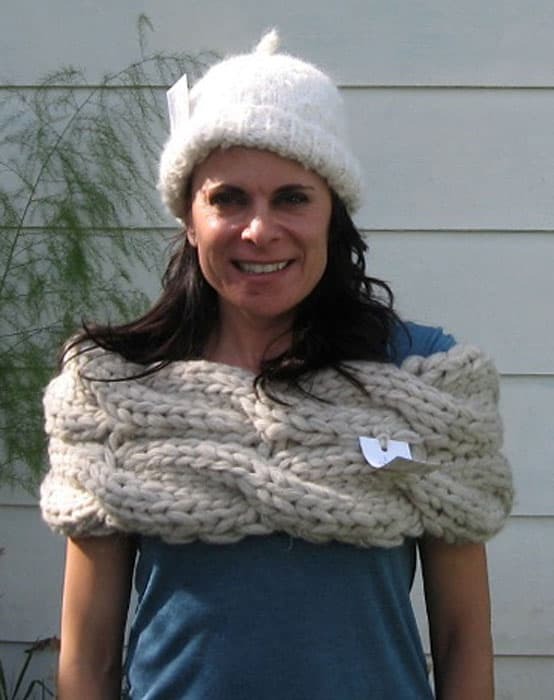 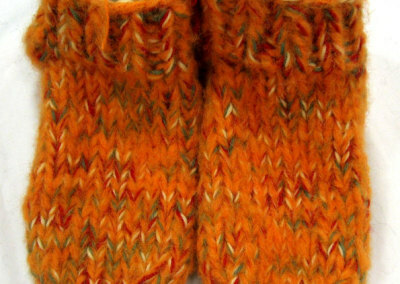 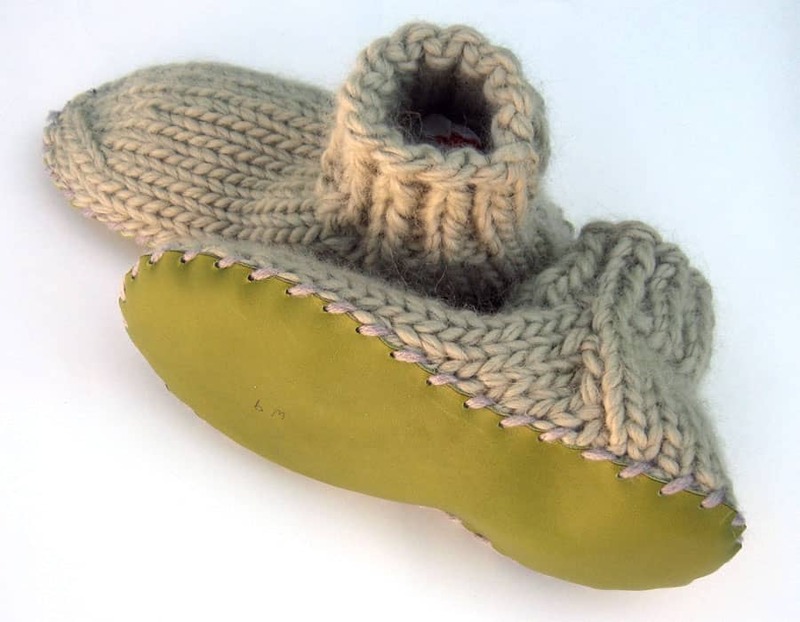 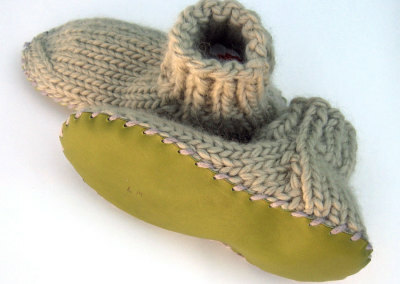 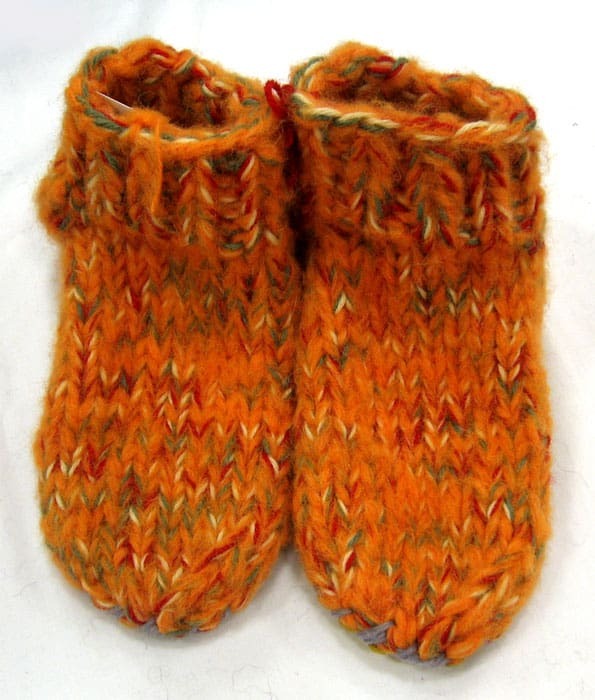 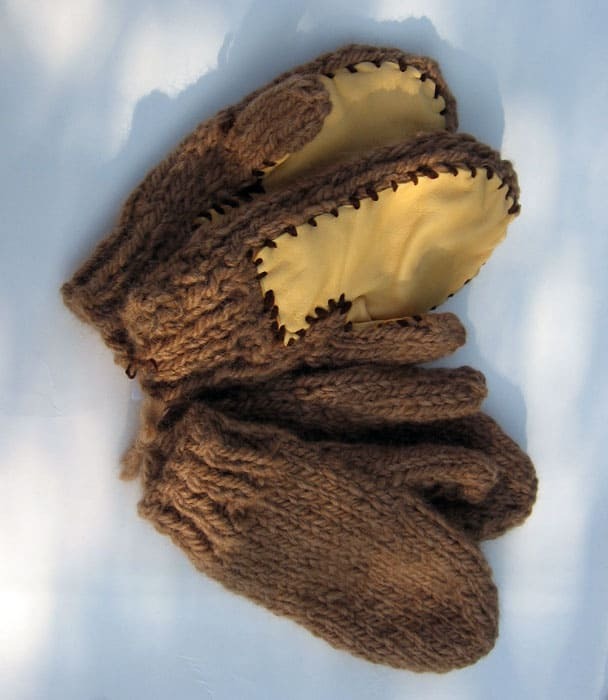 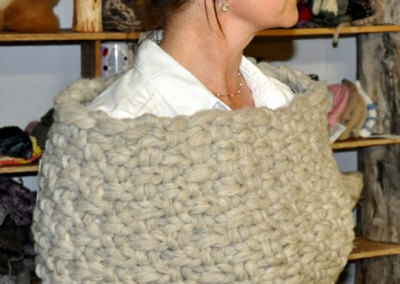 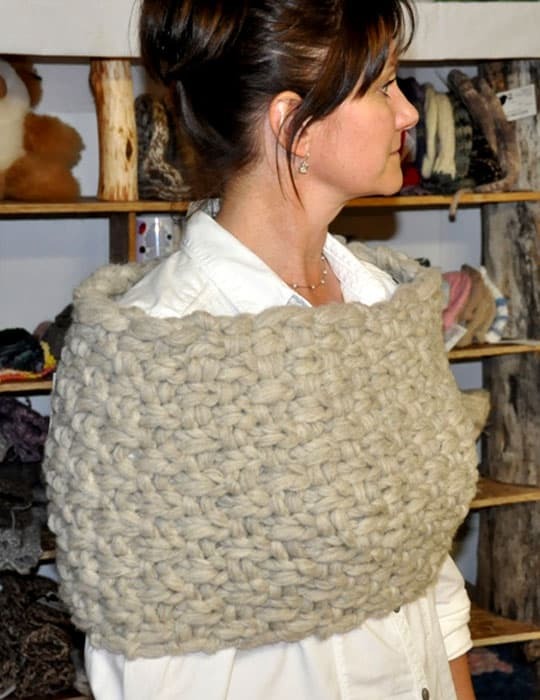 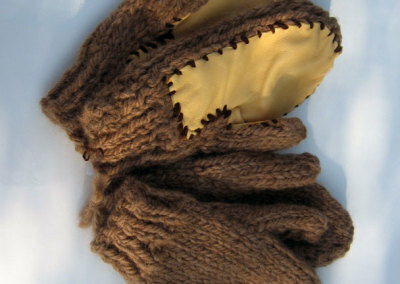 She makes a variety of products using raw yarn including mittens, scarves, toques, and sweaters. 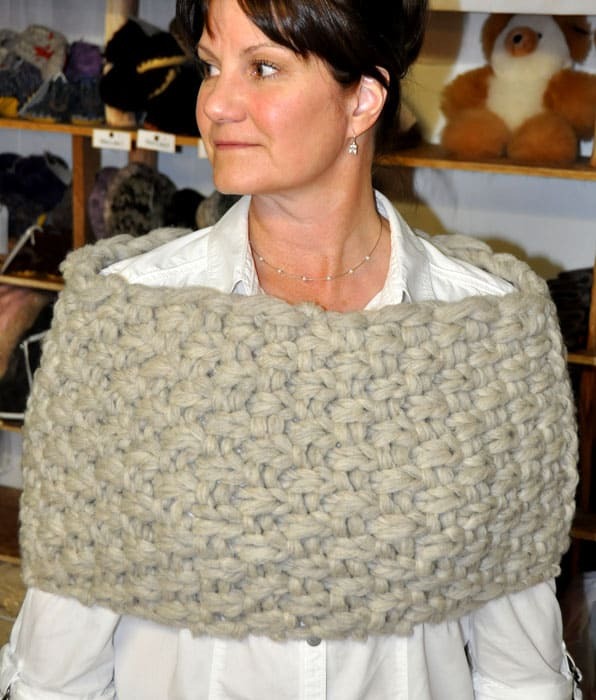 She sells her products regularly at the Saskatchewan Craft Council Markets including the Handcraft Festival in Battleford, the Waterfront Craft Art Festival in Saskatoon, and other markets around the province. 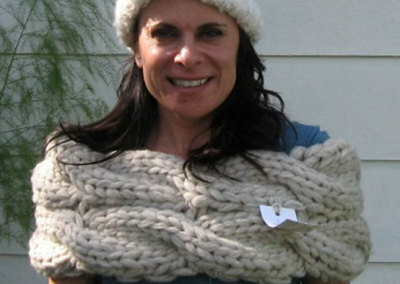 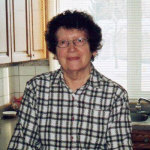 Eva also achieved her Master of Knitting certificate from the Canadian Guild of Knitters in 1997.